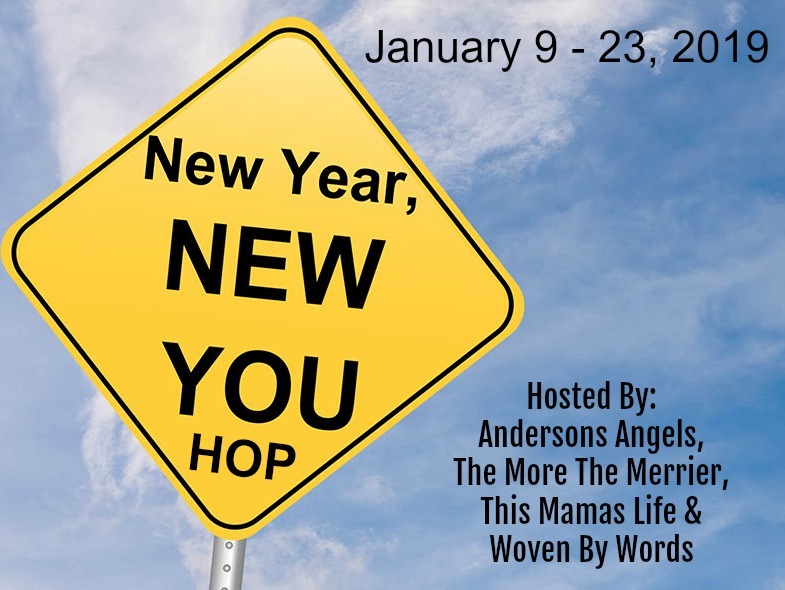 Says Me Says Mom: Giveaway: Win a copy of The Academic Hustle in the New Year, New You Giveaway Hop! Giveaway: Win a copy of The Academic Hustle in the New Year, New You Giveaway Hop! What better way to start the New Year then to take steps to take control of your life and make sure you are heading on the path you want to be heading on. If you need motivation and a plan for how to take steps to make sure you get the education you need for the job you want, and then get the job you want, you will want to get this book. In fact, if you follow the steps laid out in this book, you should be able to take control of your life, and get what you want out of it. This is a great book not only for young people in college or who will be heading to college soon or those who are thinking about what they want to do with their life, but for anyone who wants to take control or change the direction of their life. For more information about this book, see our previous post Tips for Tuesday: The Academic Hustle. To enter to win a copy of this life changing book, see below. Once you have entered our giveaway hop around to the other blogs listed below to see what other giveaways, you can enter to win. Disclaimer: Hosts and participating bloggers are not responsible for sponsors and self-sponsoring bloggers who do not fulfill prize obligations. I would like to be more organized this year. My philosphy is that you can never be too organized. Thanks for visiting Says Me Says Mom and for your comment. That is a great resolution! Thanks for visiting Says Me Says Mom and for your comment.